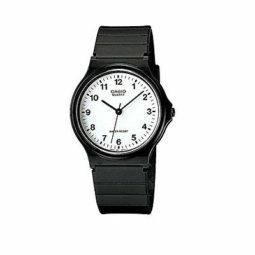 This Casio watch is an absolute classic. Its easy-on-the-eyes and light-on-the-pocket combo make it top of our list of cool things to buy on Amazon under 10 dollars. Ever wondered “What if…”? 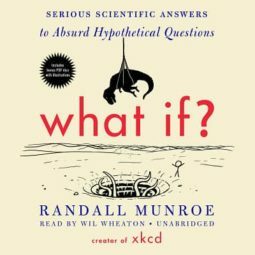 Randall Munroe, author of the xkcd.com webcomic, answers all – especially the most absurd – hypotheticals in his book. 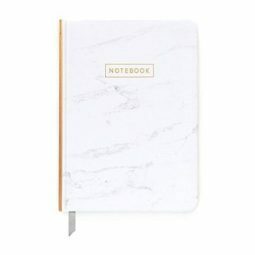 This marble design journal is great to put your ideas down on the go, with class. And for under 10 dollars, its also great value for Amazon shoppers. 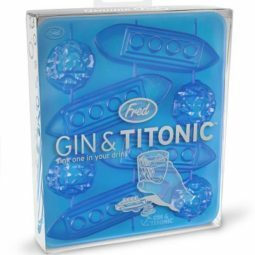 This Titanic ice-tray is also a great ice-breaker: with 4 ocean liner molds and 4 iceberg molds, you can recreate your favorite blockbuster at your next cocktail party for under 10 dollars. 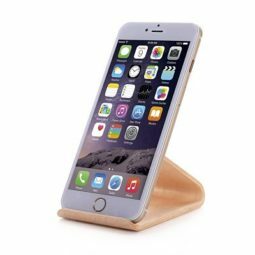 This minimalist, birch smartphone stand is great to keep your phone handy on your desk. It costs less than 10 dollars, and includes rubber cushions to protect your phone from scratches. When you think Saddleback, you think durable. 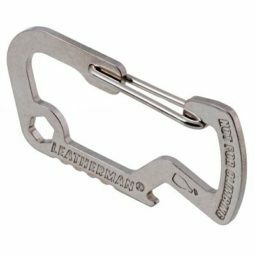 This keychain offers the sturdy craftsmanship of Saddleback Leather Company for only $10. And a little extra too: with a cap lifter and hex driver, its also a great tool to have in your pocket at all times. Indie-rock fans will be delighted with this one. 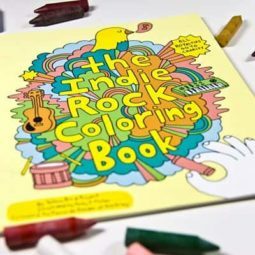 This coloring book features color-in designs from over 20 artists including The Shins and the National, compiled by Yellow Bird Project. Bike-aficionados will all tell you that safety is no laughing matter. 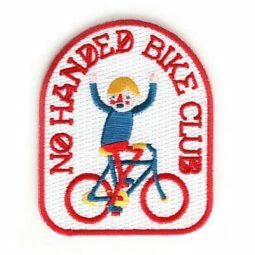 Unless its for a cool iron-on patch, in which case they’ll go along for the ride. This sleek deck of cards is the definition of cool: quality cards made from PVC with minimalist designs by Joe Doucet. As striking as they are durable. 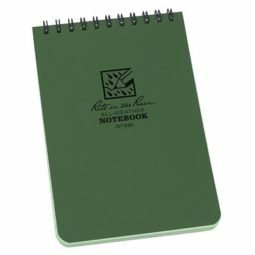 Keep cool, your notes are safe from the elements with this weather-proof notebook. 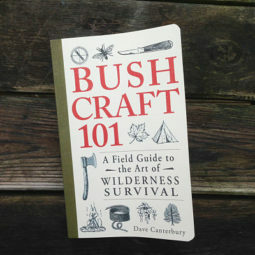 Ideal for the outdoorsman and the on-the-go note-taker. Creativity doesn’t have an “on” switch. 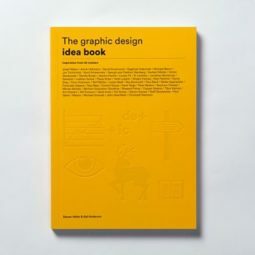 But this book comes pretty close: review the fundamentals of design, illustrated with some of the coolest design projects out there. This build-on mug is yours to make as cool as you choose. 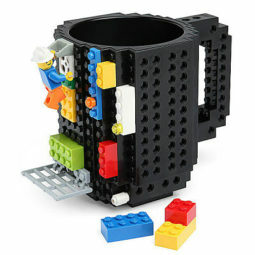 Start making it your own by adding lego directly on the sides of the mug. 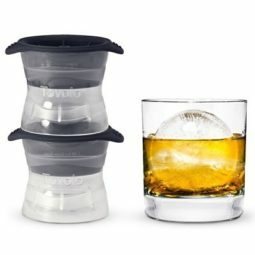 Keep your drink cool under all circumstances with spheric, tumbler-dimensioned ice cubes. 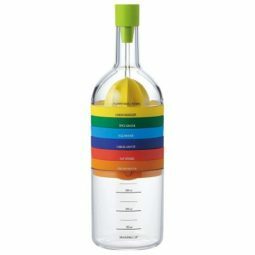 A must-have for under 10 dollars for the home bar. 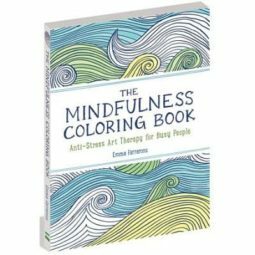 Let go of the day-to-day stress with this collection of color-in designs by Emma Farrarons. Stay cool under pressure with this gem from Amazon. 8 of your most-used kitchen utensils, for $8. That’s right: for under 10 dollars, this all-in-on kitchen tool can measure, mash, grate, squeeze, open and more! Available with Amazon Prime: No Includes 8 kitchen utensils: funnel, lemon squeezer, spice grater, egg masher, cap opener, cheese grater, egg separator, measuring cup. Assemble like a wine bottle. 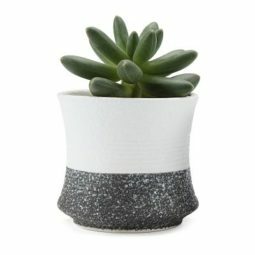 This planter is perfect for your window-sill, your desk, your shelf and will keep your succulents and other small indoor plants with style. Keep that brew fresh and tasty with these silicon reusable beer caps. 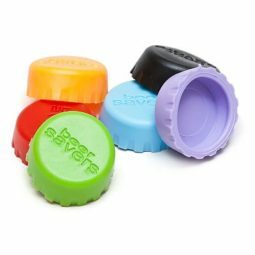 Package includes 6 funky-colored beer savers to keep your drink fizzy and cool, even the next day. This one goes out to all the outdoor adventurers: this New York Time bestseller is packed with tips and tricks for the next expedition. 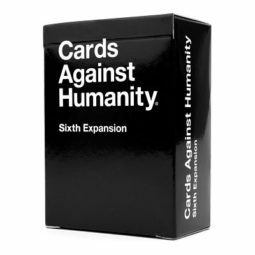 The 6th expansion of the classic Cards Against Humanity features ever-more wacky combinations, and cool design from the original creator of the game. A great gift under 10 dollars! 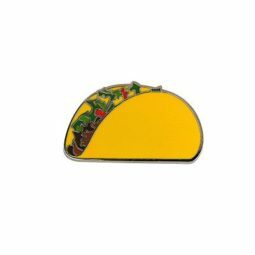 Taco fans rejoice: this fun, colorful taco pin let’s you show your love of mexican food all year round! Quality metal and durable enamel colors ensure that this gift will last: a trusty choice to finish our cool things to buy on Amazon under 10 dollars list!